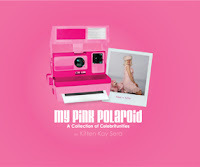 The Pink Lady of Hollywood is KITTEN KAY SERA : THE PINK PUP OF HOLLYWOOF!! BOOK SIGNING PAWTY!!!! 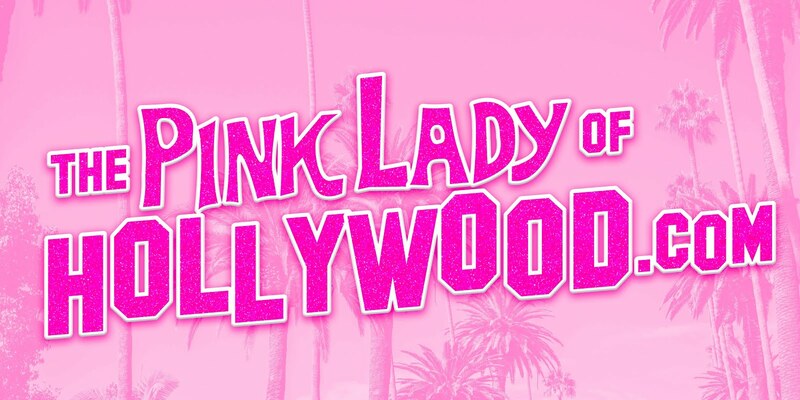 THE PINK PUP OF HOLLYWOOF!! BOOK SIGNING PAWTY!!!! 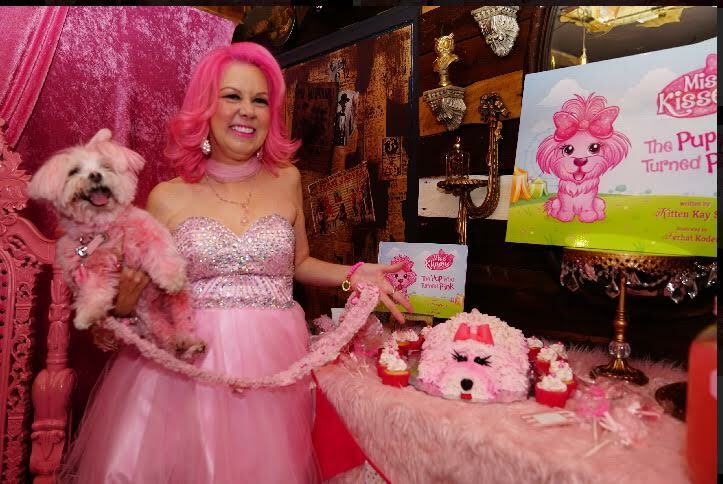 We had such a PINKTASTIC time at our book signing pawty and reading for our new childrens book "Miss Kisses: The Pup Who Turned PINK" It has been a dream come true and we want to thank everyone who has helped us make this a reality. Starting with the talented Illustrator Ferhat Koden aka Furjay. I want to also acknowledge the sweet people who donated to this project! We are hoping to go on a book tour ..I am very new to this genre so any help would be greatly appreciated. We held the event at Kidd's Jewelry Heist in South Pasadena.